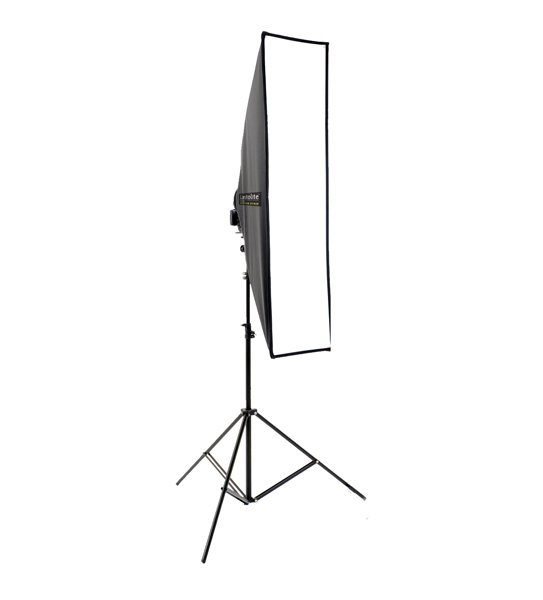 LL LS2630 Hotrod Strip Softbox for Cobra style flash. 30 X 120 cms. Lighstand not included.